Free Shipping Included! 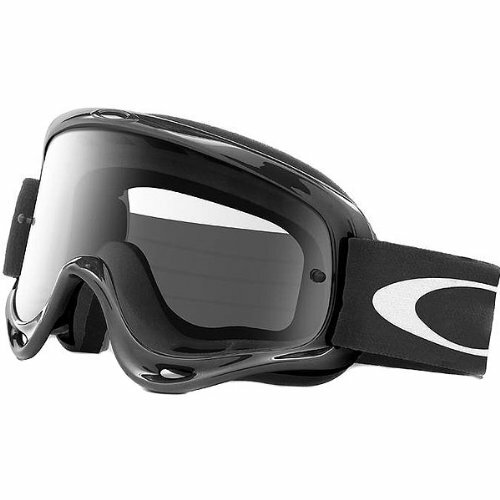 Save 1% on the Oakley O-Frame MX Goggles with Clear Lens (Black) by Oakley at Kart Racing Network. SKU: Oakley-01-615. MPN: 01-615. Hurry! Limited time offer. Offer valid only while supplies last.